Luxury begins by reserving your stay here. When you book with us, rest assured you’ll be enjoying the best rates for your stay and access to our dedicated reservation staff. Kindly note; in accordance with Thai Law, all beaches in Thailand are open to the public. Batok Bay, fronting The Racha is no exception and is used by other boats and day tourists, especially during the winter months from November to April. Book 1 day in advance and save 20%. Stay 5 nights and receive complimentary round-trip scheduled speed boat transfers and 50% discount on round-trip Airport transfers. Discount not applicable for one-way Airport transfer. 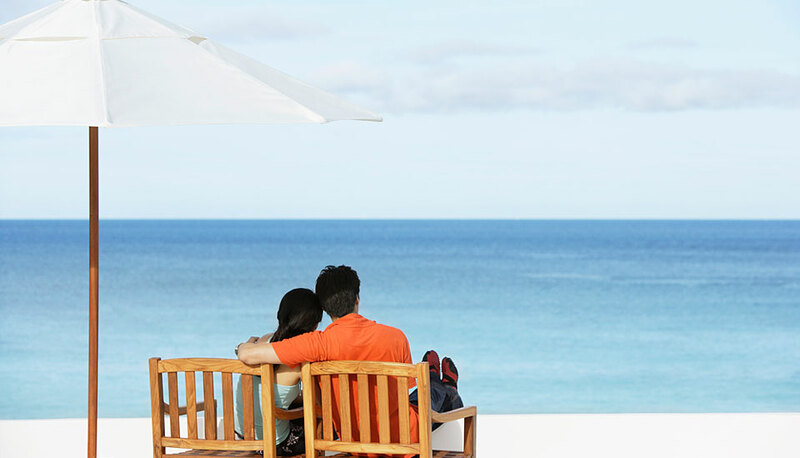 Stay 7 nights and receive complimentary round-trip Airport and scheduled speed boat transfers. Complimentary non-motorized activities (Kayak, Body board, Snorkeling gear, Tennis racket and ball, Mountain Bike), subject to availability and weather conditions. 100% advance payment is required at time of booking. This reservation is non-amendable and non-refundable in the event of cancellation or early check-out. Included benefits are non-combinable, non-transferable and non-exchangeable. Complimentary daily breakfast with sparkling wine. Block out date is applied. Get 20% discount on Best Available Rate. Complimentary round-trip scheduled speed boat transfers. 50% discount on round-trip Airport transfers. Discount not applicable for one-way Airport transfer. Get 25% discount on Best Available Rate. Applicable for all Pool Villas. 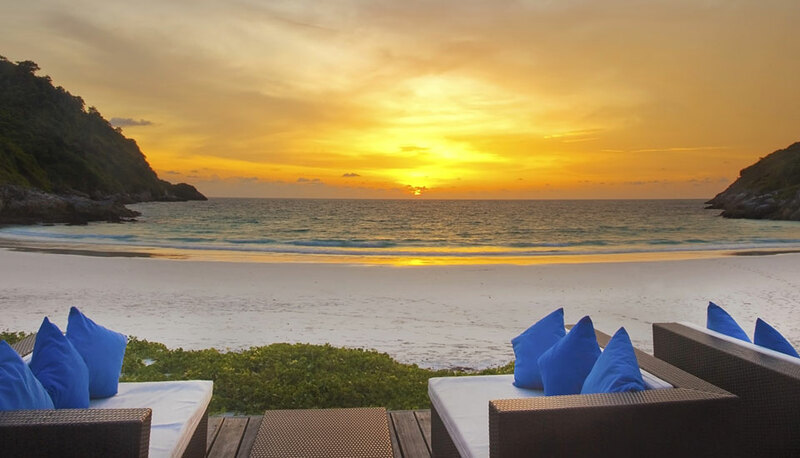 Stay 3 consecutive nights in any pool villa & get the 4th night free. Stay a minimum of 5 paid nights and receive complimentary round-trip scheduled speed boat transfers and 50% discount on round-trip Airport transfers. Discount not applicable for one-way Airport transfer. Stay a minimum of 7 paid nights and receive complimentary round-trip Airport and scheduled speed boat transfers. Compulsory breakfast charge on free night at THB 600++ per person. Stay 2 consecutive nights in any pool villa & get the 3rd night free. Applicable for all villa types. 01 Nov – 22 Dec: 21 days (or less) prior to arrival, 50% of total stay. 14 days (or less) prior to arrival – Full length of stay. 01 Mar – 30 Apr: 21 days (or less) prior to arrival, 50% of total stay. 14 days (or less) prior to arrival – Full length of stay. The hotel automatically guarantees all reservations and automatically charges full length of stay for no shows. 20% discount on all villa types (exclude 2-Bedroom Grand Pool Suite and The Lighthouse). 30% discount on Airport transfer. Complimentary late check out, subject to availability upon departure.